Manufactured by Huopaliike Lahtinen in Jämsä, Finland. 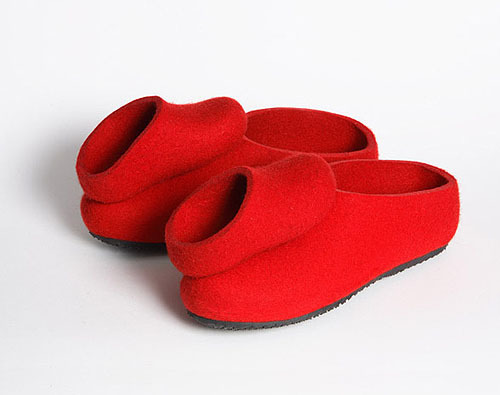 The Dance Shoes are available only in red. Dance Shoes belong to the permanent collection of Designmuseum Finland, The V&A Museum of Childhood (UK), The Virtual Shoe Museum (The Netherlands) and The Islandic Design Museum.